With the introduction of high-density circuit boards, printed circuit board design becomes more and more challenging as more functionality are required in a smaller space. 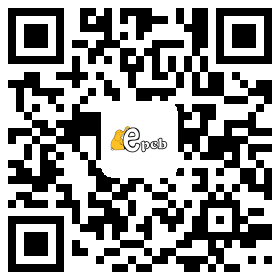 Electronics and PCB boards are integrated into almost all devices in our daily life, such as smart phones, tablets, home appliances, home automation, even children's toys, etc. Designing smaller boards with tighter routing and a larger number of components can make circuit board layout more complex. Thus, PCB layout software is almost a mandatory tool for designing effective layout that can be successfully converted to a working product whether for prototypes or production-ready boards. Layout software can analyze complex designs which may cause conflicts between components or circuit paths where problems may be produced from track widths, physical components, board size, or even electromagnetic interference from other circuit board components. 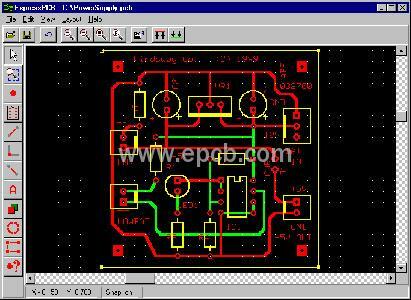 PCB layout software designed for this purpose can prevent the creation of PCB layouts that look good on paper or screen, but can not be made in the current world of manufacturing. Many software tools will warn you to avoid such situation. Verification features like DRC can detect problems before they are designed into the PCB. Based on component types, these features ensure that the spacing is within tolerance, there are no size limit issues, and other layout rules related to object type, layer, etc. Software tools save layout designs in a standard format for future reference and reuse. Illustrations and layout documents can also be printed for working with manufacturers or for submitting designs for quotes by potential suppliers. Drag and drop simple board layout can improve layout design efficiency. Layout software enforces best practices for PCB design. By using tools in the software, designers can make schematics and layouts in accordance with standard methods and techniques. When you create a template with similar capabilities in the past, you do not need to recreate the new template. Starting with a working template, make sure the process starts with a time-proven design and add or remove components from that point. 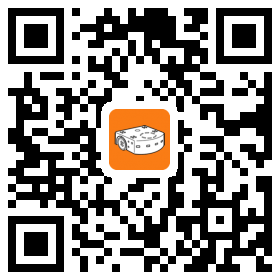 And this will shorten the development cycle and improve the quality.